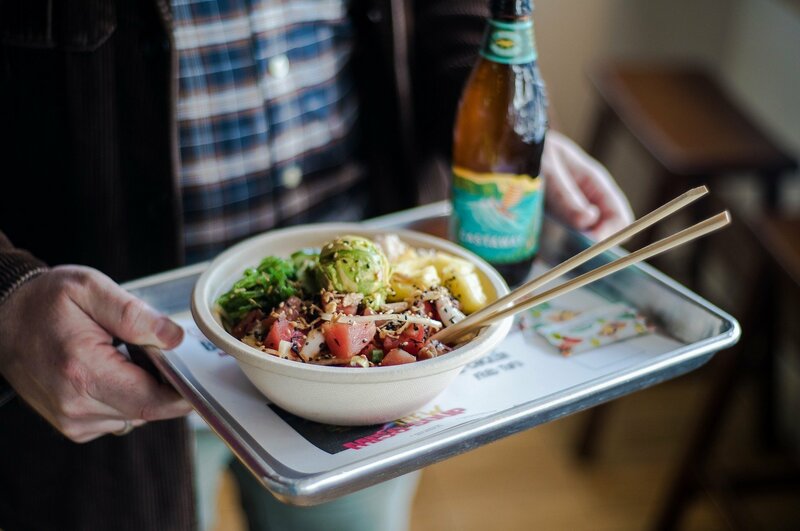 Come get hooked on the best poké in New England! 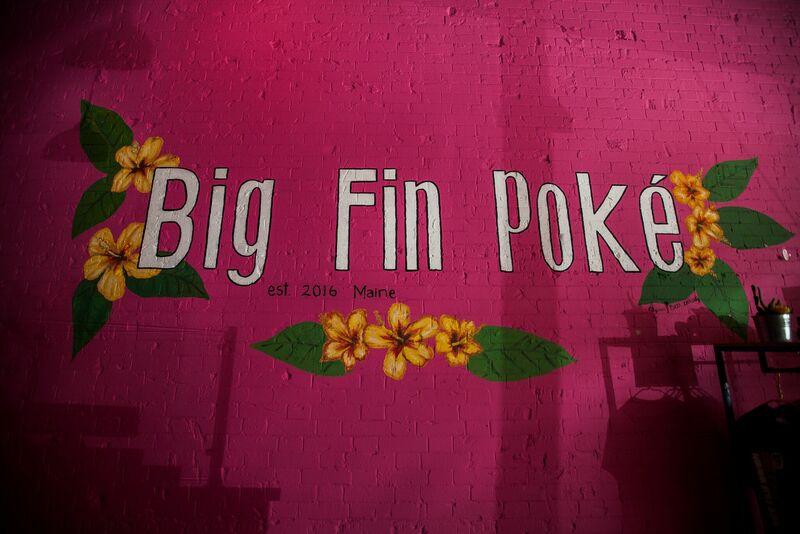 The first casual Hawaiian Style Poké restaurant in Maine! 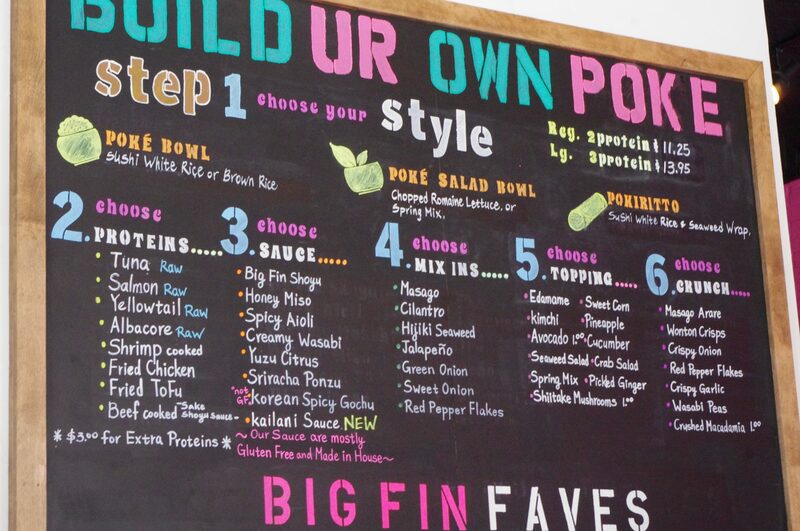 Big Fin Poké offers the freshest, most delicious poké in New England. 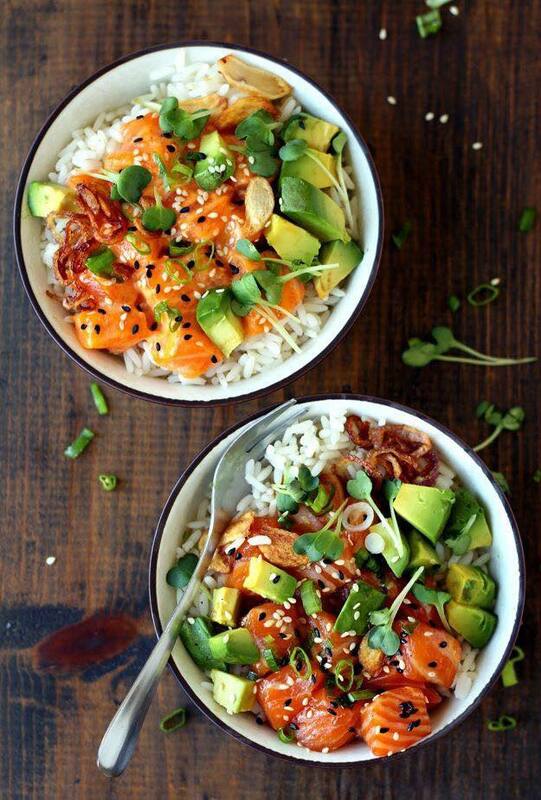 Poké is chunks of raw, marinated fish — usually tuna — which is then tossed over rice and topped with vegetables and umami-packed sauces. 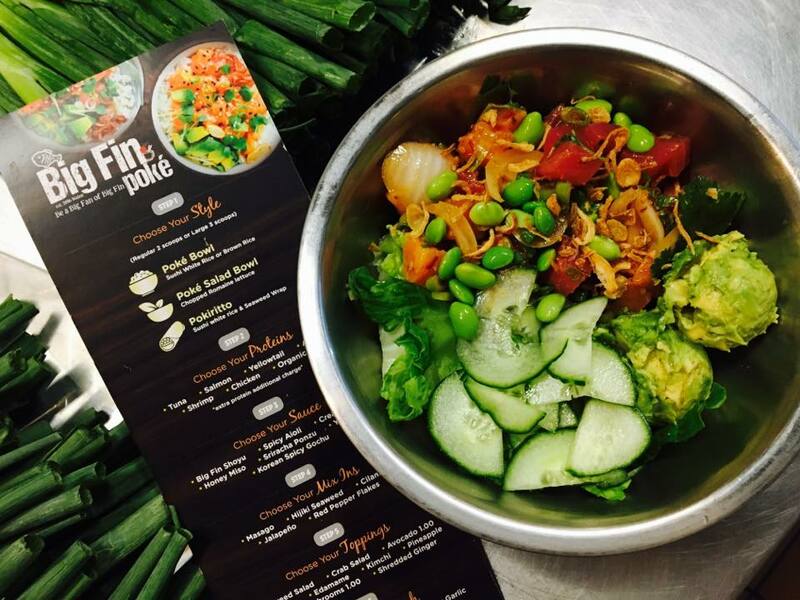 It's often referred to as the next generation of sushi.